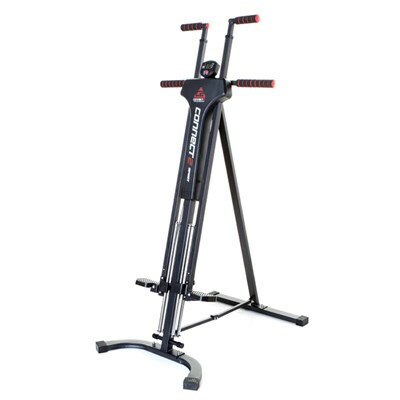 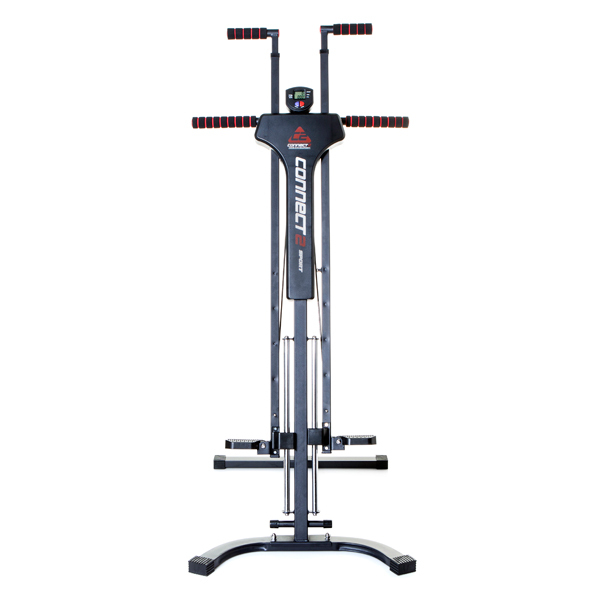 Keep fitness fun with the Connect2Sport Vertical Climber! 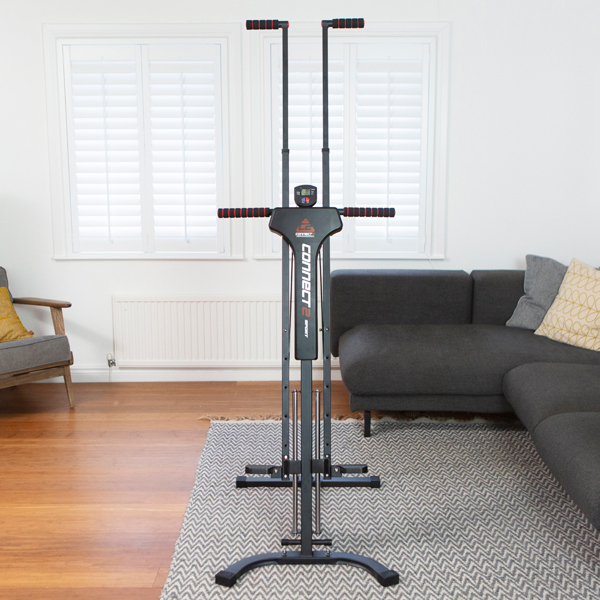 Mimicking the movements of rock climbing, this effective home workout is designed to tone and shape your muscles whilst enhancing strength and endurance with regular use. 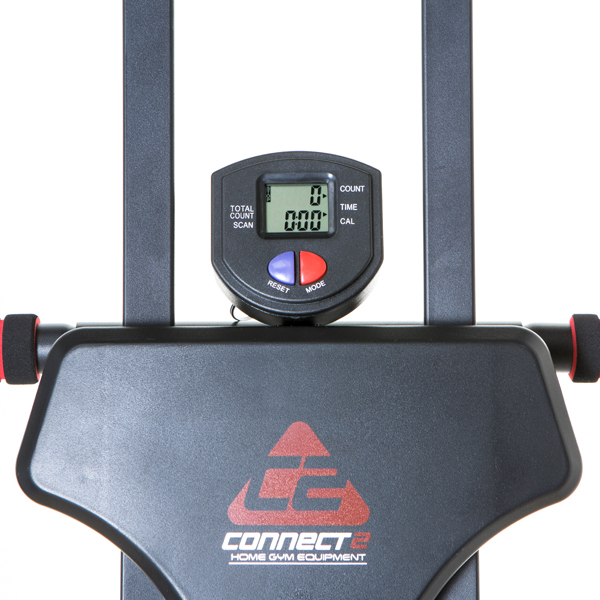 Fitted with a smart LCD monitor, you can track your progress more efficiently, as it records time, calories burnt, speed and more! 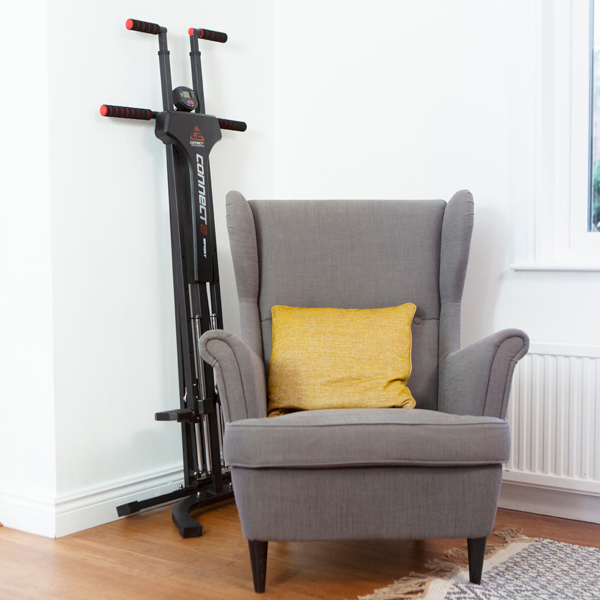 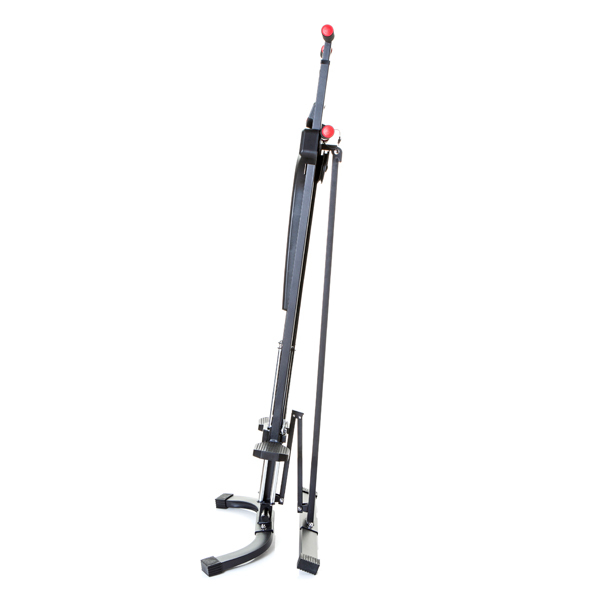 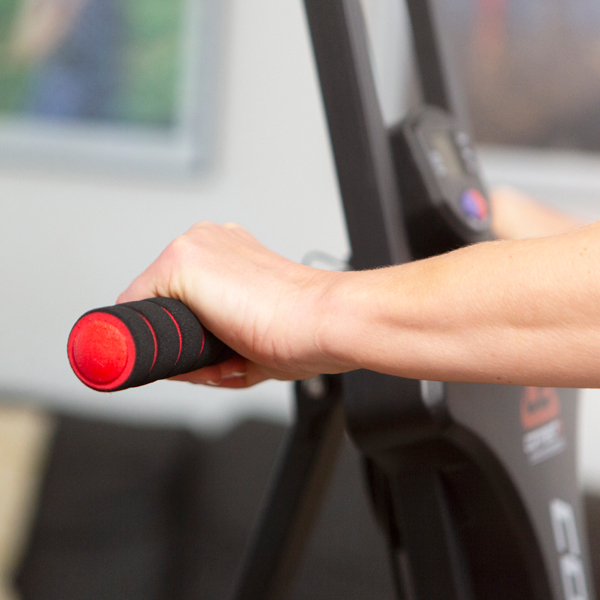 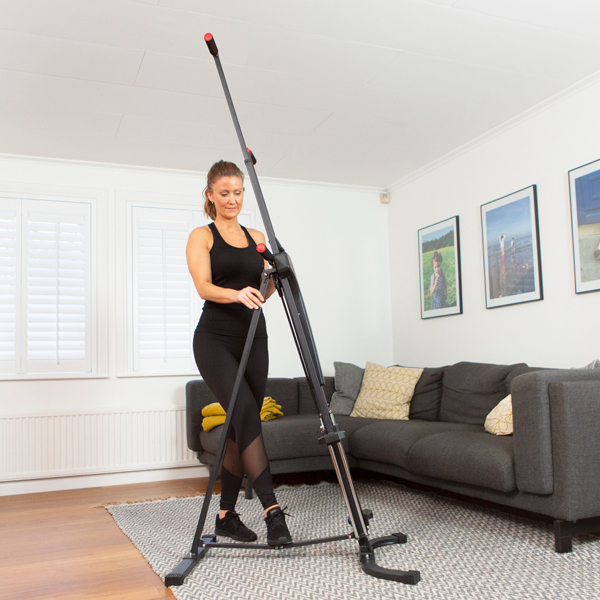 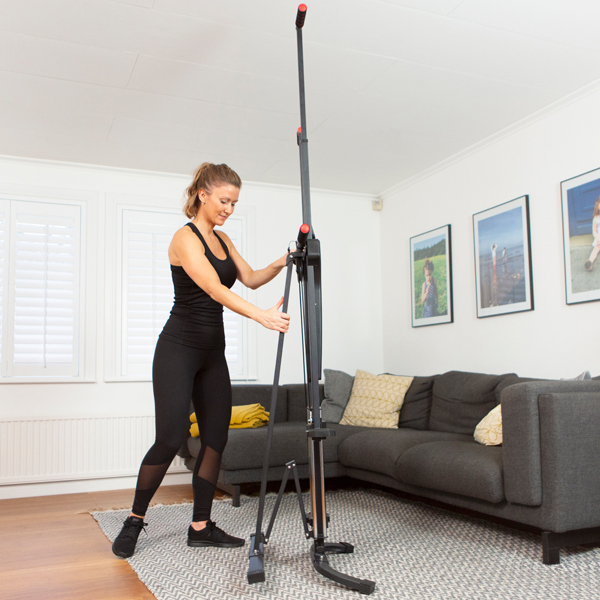 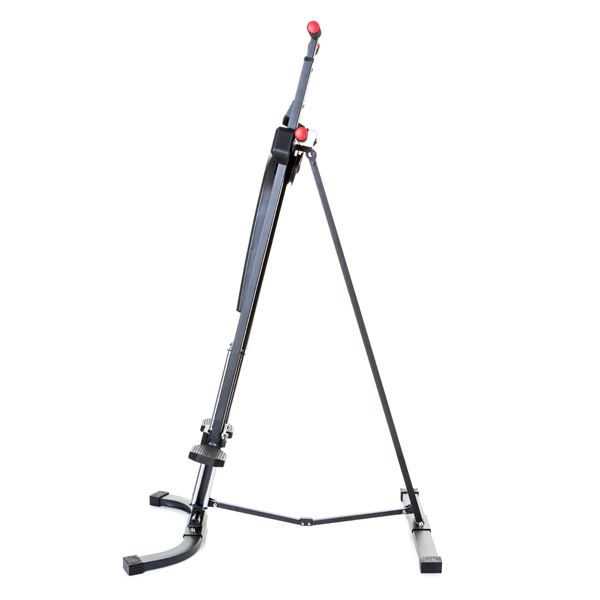 Targeting arms, legs, abs and glutes, this full body exercise machine works around you and your day, making it easy to slot in as and when you have time, if you’re a particularly busy bee. 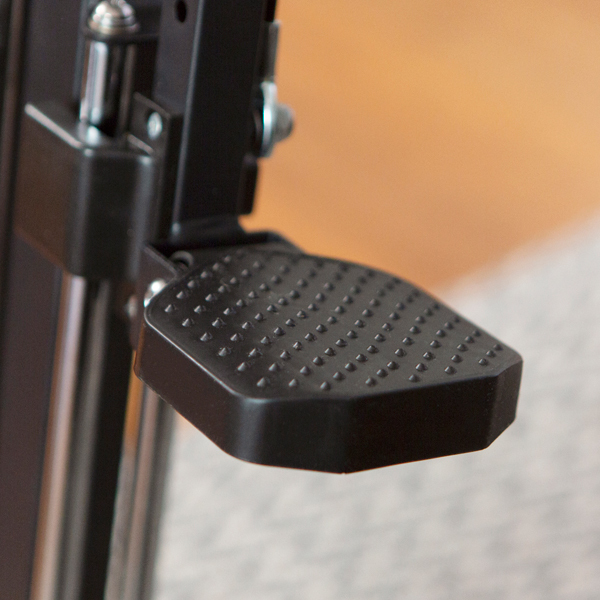 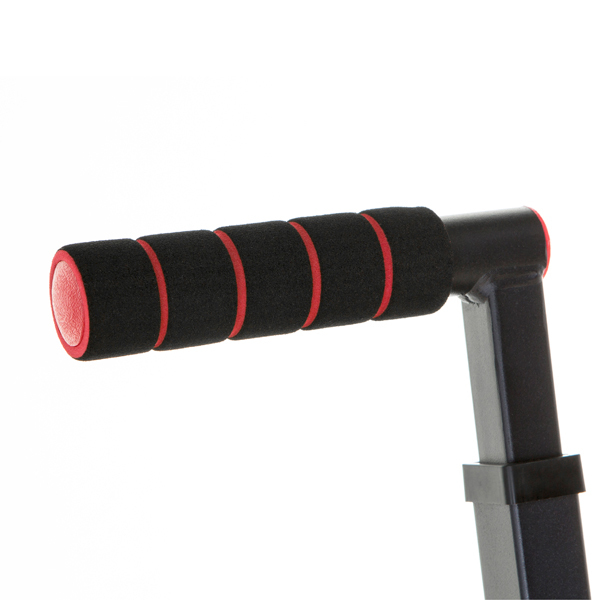 It’s super easy to store too, with a compact, portable design that can be tucked away after use.